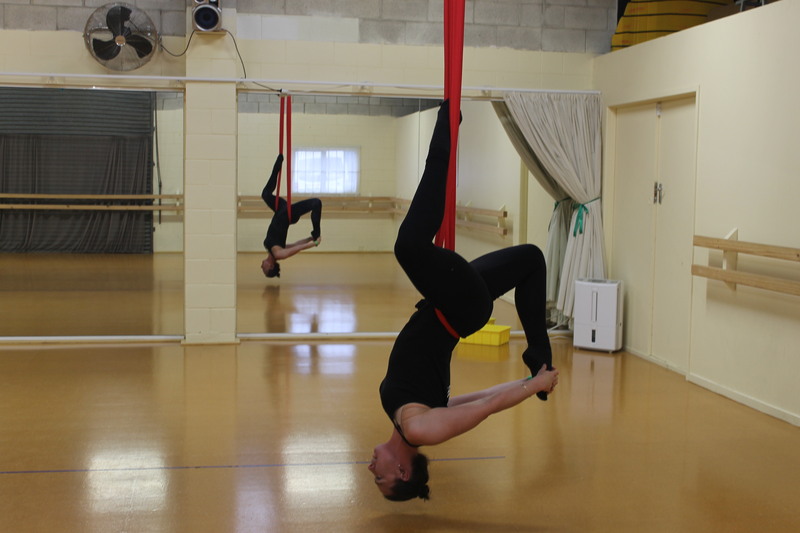 Aerial Body Conditioning is a fun, challenging workout routine combining aspects of Yoga, Pilates, Aerial Arts and Strength Training. 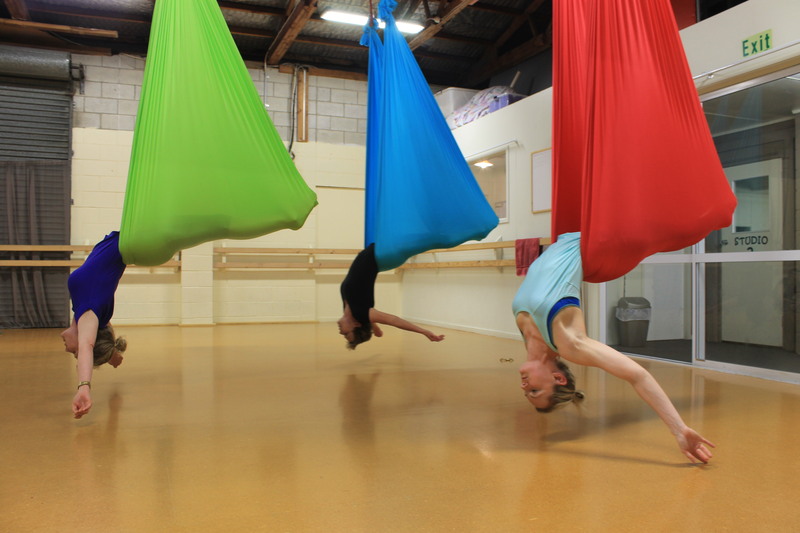 Using a Yoga Hammock, these classes are designed to increase strength, mobility, balance and flexibility, and you will have a great time while doing it! A total mind and body workout for those who want to combine fitness with FUN. These classes are run termly for $160.00 per term. Fees are to be paid in advance to secure your space in the class. 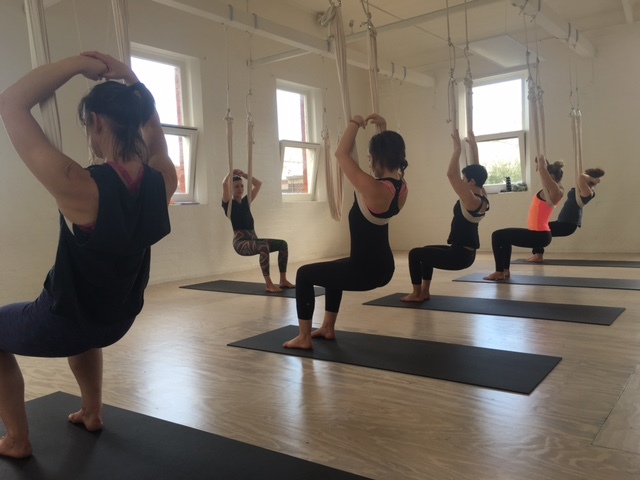 Due to limited class spaces each term, we often have waitlists for these classes, so contact the office to enrol or be placed on our waitlist for the next available space!